Need some home interior inspiration? Bohemian Lifestyle is an Irish-UK brand specialising in ethically sourced crafts. 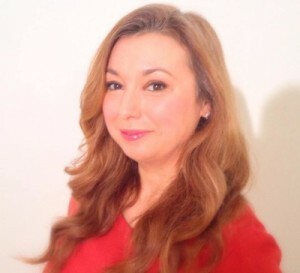 I met Yvonne, founder of Bohemian Lifestyle, at her pop-up shop/showroom in Newbridge, Kildare. I found out about the pop-up shop by chance, as I was having a coffee in a local cafe (Insomnia, in case you are wondering) and saw a leaflet advertising her sale in Charlotte Mall. Charlotte Mall is tucked away on Station Street, on the way to Newbridge train station. The mall in itself is not advertised and it’s not on the high street so, if you, like me, are not from the area, you wouldn’t know it was there. Even some locals may not know it exists! 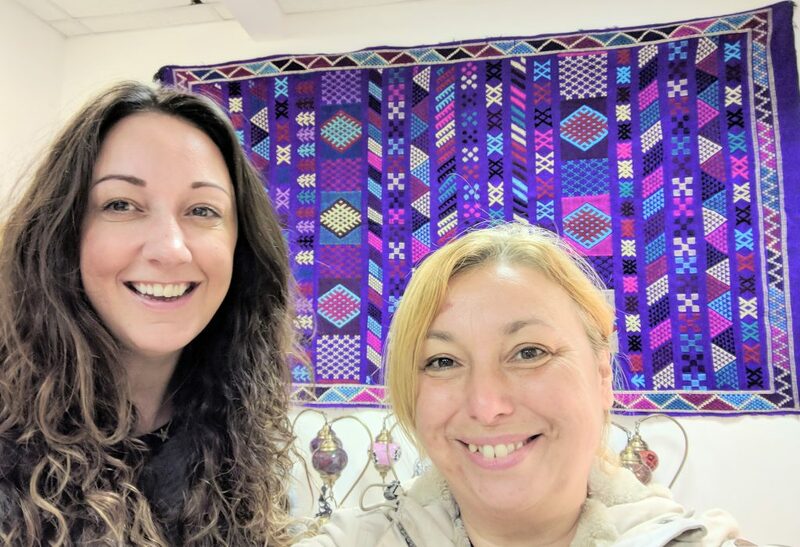 Yvonne is travelling around Ireland with her pop-ups to showcase her carefully-sourced soft furnishings and home décor pieces. After visiting Morocco, she fell in love with the country’s home interiors style and started making contact with local artisans in Morocco, Colombia, Mexico and Turkey. The concept of bohemian lifestyle stems from the 1800s and it’s about being unconventional and, pretty much, be free to be who you want to be. This also reflects in the way your home reflects your personality and taste. Yvonne sources ethically-produced crafts from local artisans to help create the perfect Bohemian-chic atmosphere for a sophisticated and relaxed home. If you are looking for interior design inspiration, check out Bohemian Lifestyle on Instagram. The website has a vast selection of Kilim rugs, throws with matching cushions, wedding blankets, seagrass baskets, mirrors, floor cushions and leather pouffes. 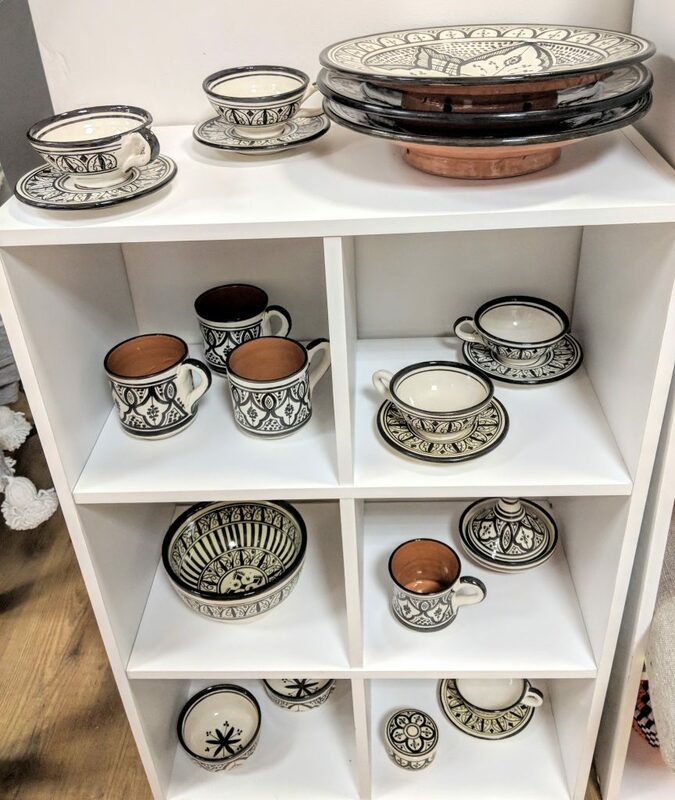 When I visited Yvonne’s pop-up shop I fell in love with the Sidi Bibi range: plates, bowls, tagine pots, cups and saucers, all with their distinctive signature black and white motifs. 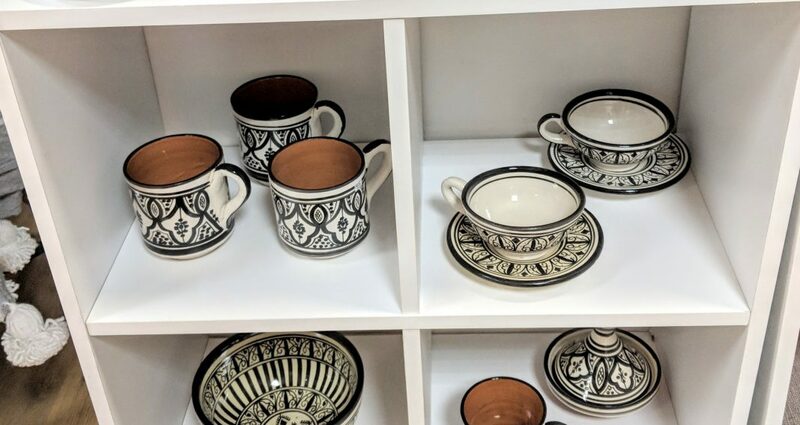 This handmade pottery from Morocco has gorgeous patterns that will look good in any type of house. The Mexican rugs and cushions are colourful and bright, bringing a bit of Frida Kahlo flair. Then there’s the Colombian art pieces: masks, busts and paintings, all with vibrant colours capturing the country’s uniqueness. 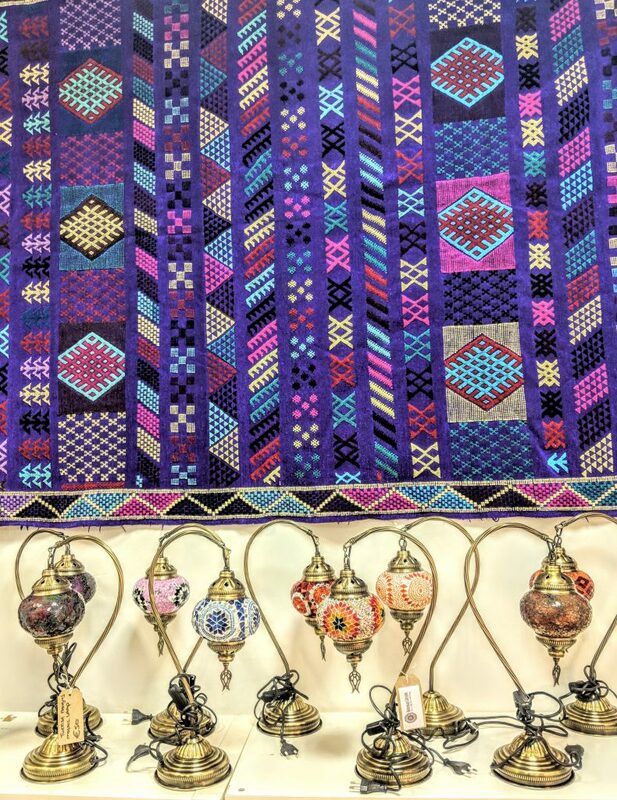 Finally, you can’t ignore the Turkish crafts including mosaic lamps and patterned cushions. The blog has plenty of useful tips and information about all the countries where the products are manufactured. For example, if you need to know destinations off the beaten track, where to stay (for example, in Airbnb accommodation), nice restaurants or the best local markets. You don’t need to be a surfer or yoga bunny to appreciate the beauty of places such as Taghazout in Morocco, which is quintessentially bohemian with all year sunshine and a relaxed vibe, or Essaouira, the artists’ Mecca in Morocco. What makes a house a home? It’s all in the small touches – sometimes, you don’t have to break the bank to create a stylish and welcoming home.